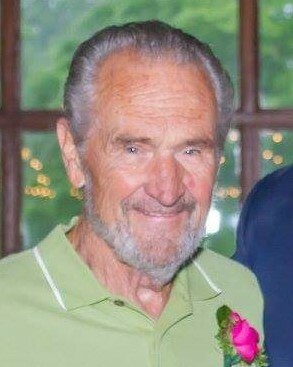 Robert Lee “Bob” Barnhill, 81, passed away on Tuesday April 9, 2019. He was born in Gaston County, son of the late Joseph and Arlene Barnhill. He was preceded in death by a brother Michael Barnhill. Bob was a member of Sunset Forest Baptist Church. He is survived by his wife Donna Barnhill, 8 children, 14 grandchildren, 2 brothers Jerry and Roger Barnhill and 1 sister Shirley Foster, mother in law Patty Plemmons and uncle Gene Barker. A service to celebrate the life of Mr. Barnhill will be held 1:00pm Friday, April 12, 2019 at Sunset Forest Baptist Church in Gastonia. Burial will follow at Evergreen Cemetery in Belmont. The family will receive friends one hour prior to the service at the church.